Solihull-based independent mortgage broker Mortgages Together is expanding into independent financial planning and wealth management. 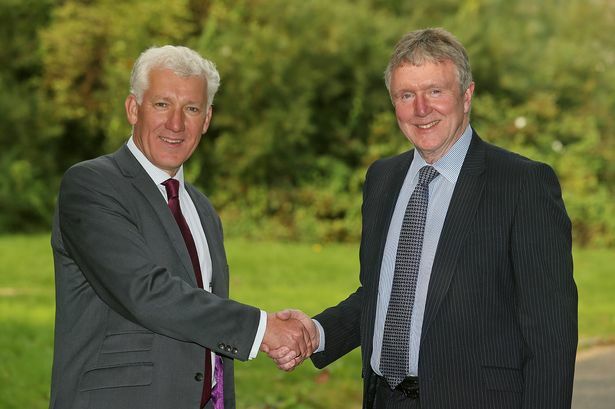 The expansion coincides with Trevor Pugh’s intention to retire from Mortgages Together, the business which he founded in 2003. Mr Pugh will continue to have a financial interest in the business in the short-term. The new managing director taking the reins is Gordon Symes, an experienced independent financial adviser specialising in wealth management, pensions and retirement planning. Going forward Mortgages Together will operate in two connected but distinct service areas and trade under two names – Mortgages Together, which will continue as an independent mortgage broker for residential and commercial mortgages and Planning Together. Through the latter, the business will provide advice on investment, pensions, retirement and inheritance tax planning. Mr Symes, who has been in financial services for 25 years, said: “Our strategy is to offer a wide range of wealth management and related services to clients, including those who own high-growth businesses. The mortgage team is also being strengthened with the recruitment of Andy Rose. He has 19 years of experience within the mortgage world, the last 14 years as an adviser.